cars with full insurance always clean and english speaking drivers. Once you booked the service the fare that you will get won't hide any additional cost! 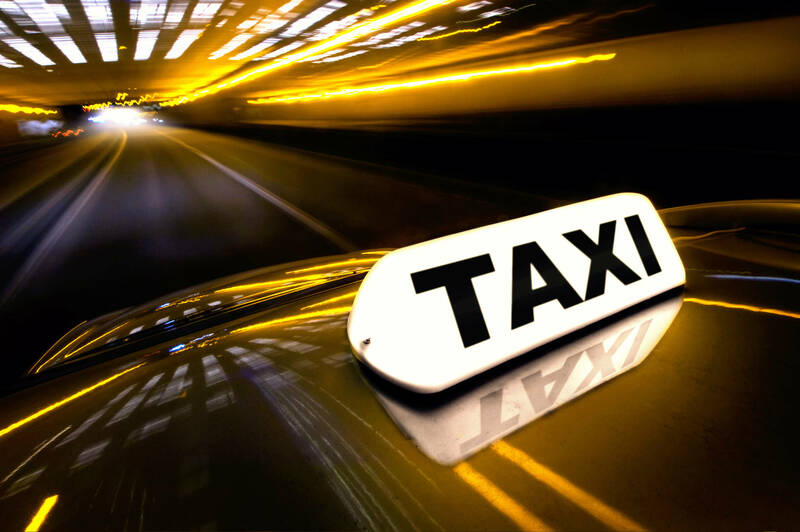 TaxiCab Sorrento is a family business located in Sorrento Coast established 25 years ago. Our drivers will be able to give you all the principal historical-cultural information of the places you will visit and will be your main point of reference for any eventualities you may have during the journey. All our cars are officially licensed by the Sorrento County!! Do yourself a favour and hire us for your transfers!!! 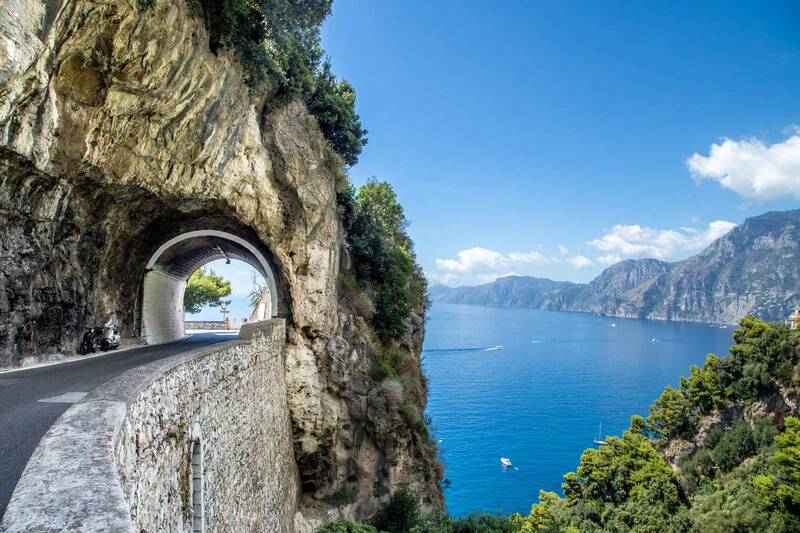 At your arrival or departure transfer our driver will come to pick you up at the airport/train station/hotel to drive you from Naples to Sorrento/Positano or vice versa stopping on the way in Pompeii (you will leave your luggage in the car). There you will have time to visit Pompeii (one or two hours). After the walking tour in Pompeii you will drive to your destination. Authorized guides can be hired at the site entrance or can eventually be prebooked in advance to us to be sure to have a professional licensed tourist guide.